compatibility allowing your tenants to pay rent on the go. computers, laptops and mobile devices. website to make a rental payment. may have. Let's get started. Rent Merchant is revolutionizing the rent payment system making it easier to collect rent online. No longer will your tenants have to write you checks, and no longer will you have to wait for those checks to arrive and clear. We are an easy, reliable online rent payment system, where tenants can pay using any major credit card, eCheck, or online bank transfer. We are a leading online rent payment service for landlords and property managers. Collecting rent for single, multi-family and commercial rental properties is our specialty. 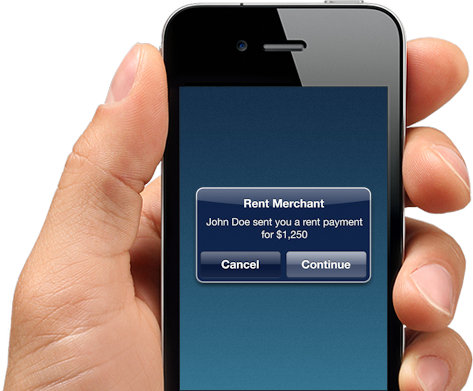 Rent Merchant is a win-win situation for landlords and tenants alike. We make it fast and easy to accept rent payments online via by Email, text message or your existing website. Don’t have your own website? No problem! Rent Merchant can build you a custom website complete with your property’s logo, location, phone numbers, online payment portal, available vacancies and more. Plus, our websites are mobile responsive which allows your tenants to pay rent on the go. What could be easier for your tenants than simply tapping a link to pay their rent? 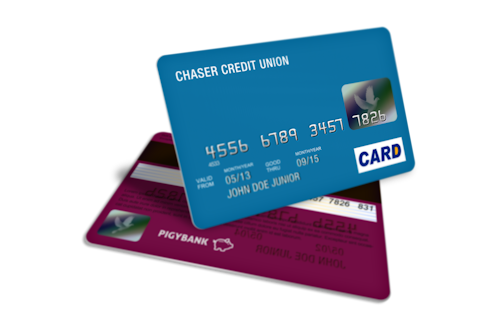 Tenants who pay rent with a credit card can even build up points, frequent flier miles, and cash back from participating credit card companies. Not only was our property management software built for convenience and ease of use, but you can also rest assured knowing that your data is protected by the same level of security as used by corporate financial institutions. We vow to provide you and your tenants with a reliable online rent payment system, accompanied by a team of knowledgeable sales and support staff who are on-hand and ready to assist you. 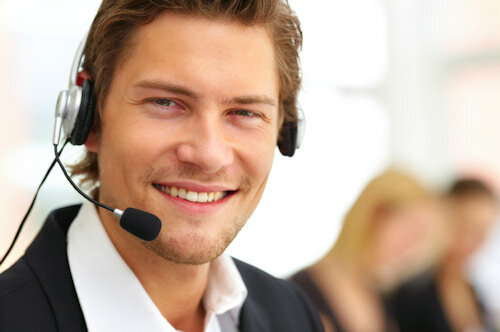 Tenants love using Rent Merchant because it makes sending out rent payments quick, safe and effortless. Rent Merchant saves time for both tenants and property owners/managers. Plus, it saves a stamp and envelope too! Collecting rent online has never been easier. 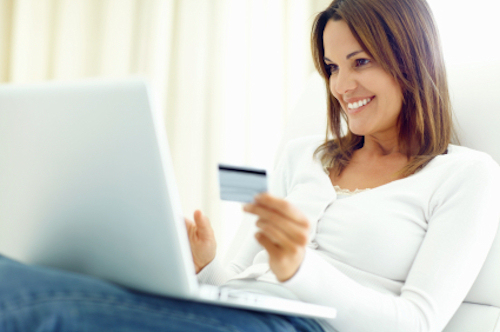 With our user-friendly interface, tenants can quickly and easily send payments to you. Use Rent Merchant to accept any debit and credit cards right through your website or Rent Merchant payment portal. Receive rent payments faster. On average, tenants using Rent Merchant pay their rent 15% faster than snail mail. Start your FREE 30 day trial today. No credit card required. Cancel anytime. Create your free account to get started.